- you want to be able to cookie your site visitors without them knowing about it. This would let you give them direct links to the sites you recommend, which are much more likely to get clicked and you want to get paid for those clicks. - since most people use pop-blockers these days, you want un-blockable pop-us, preferably ones that use the visitors e-mail client, so you can collect e-mail addresses. 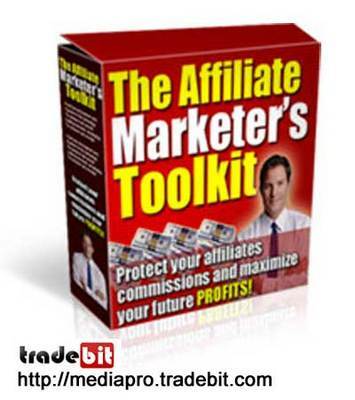 Introducing The Affiliate Marketers Toolkit! - And YOU still get paid! - No more ugly links that look like alpha-numerical garbage! - When visitor clicks Send, youve captured their e-mail! - Collects e-mail addresses even if youre marketing someone elses products as an affiliate! shop with CONFIDENCE with us!